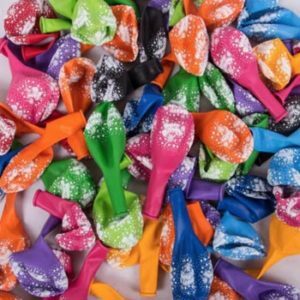 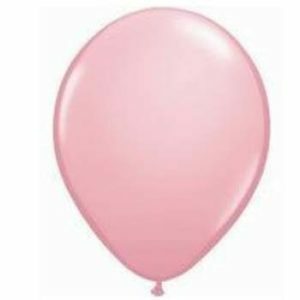 Our Balloons are helium grade quality 100% biodegradable latex balloons, they are decorator quality and yet the prices we charge are around the same as cheaper brands of balloons, the quality of balloons are very important. 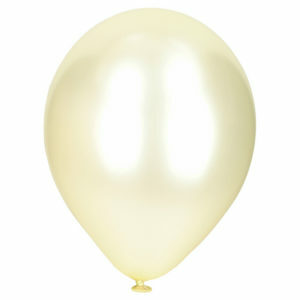 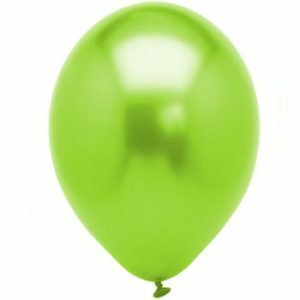 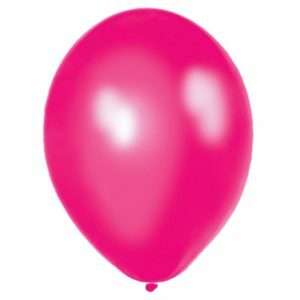 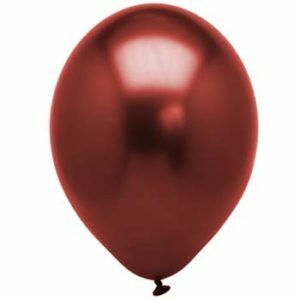 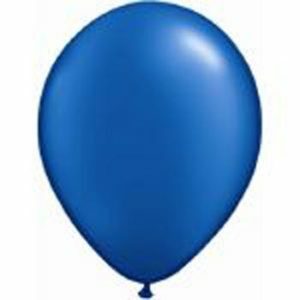 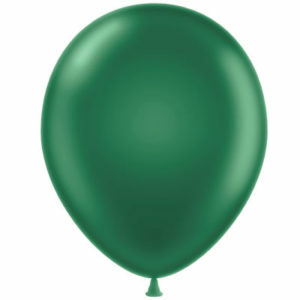 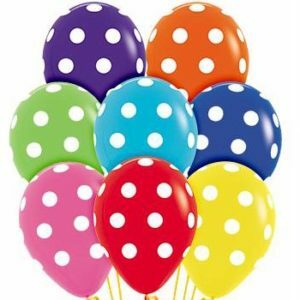 Our balloons weigh around 3.2 grams, have beautiful colour consistency and excellent float time when helium filled. 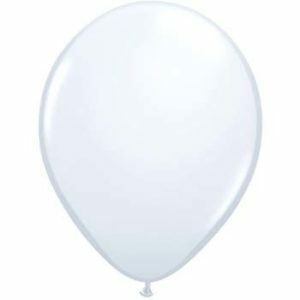 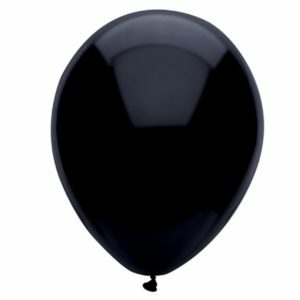 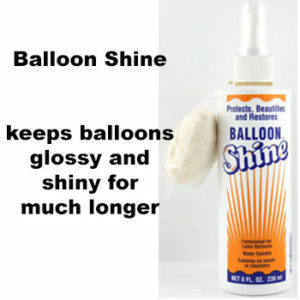 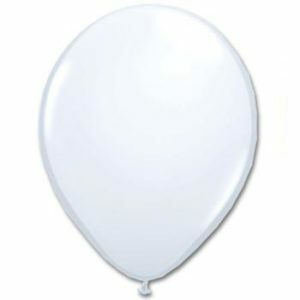 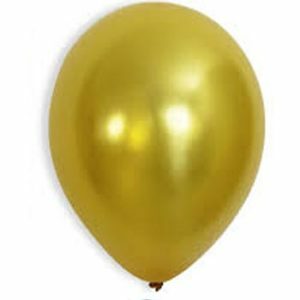 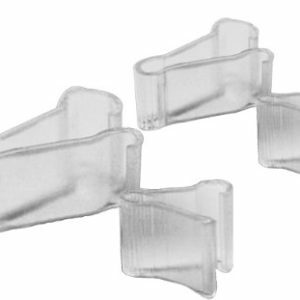 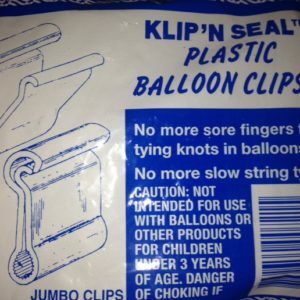 We believe that they are the best balloons in Australia for the price. 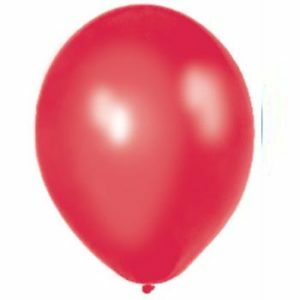 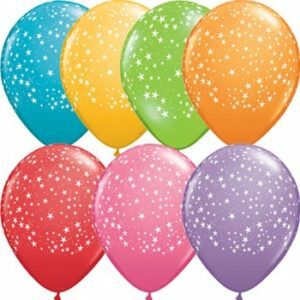 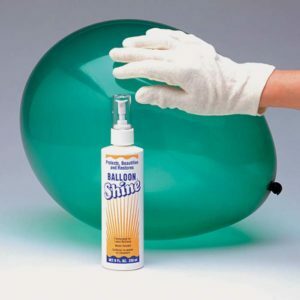 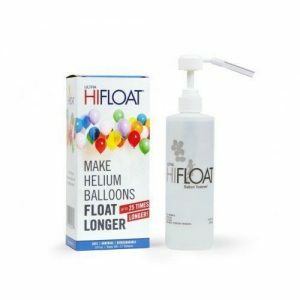 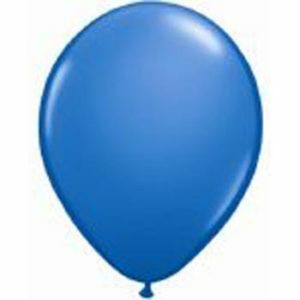 Other items you may need, from Ultra hi float® to make your balloons float for longer to clips, balloon shine & we now sell re-fillable helium balloon gas cylinders, why pay rental when you can own – ( Brisbane Only ).